The Indian was announced as a factory TVS rider last month, becoming the first female racer in the country to part with a manufacturer. 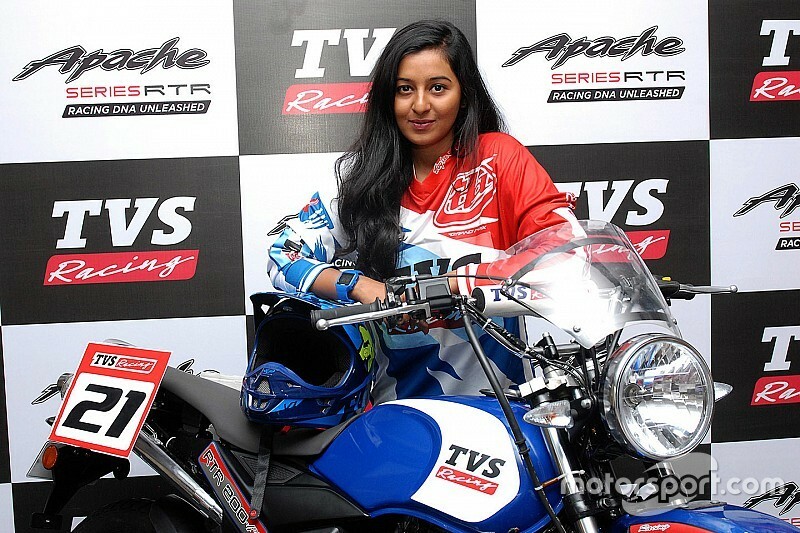 Iyer is to take part in the two-wheeler category of the Indian National Rally Championship in her maiden rally season. While circuit racing these days has seen its fare share of female racers, off-road and cross-country is still seeing a growth, but Iyer is far from being unsettled with the numbers. 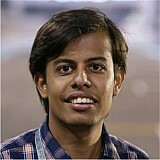 "I don’t know who is really making these stereotypes," Iyer said to Motorsport.com when asked about being a female rider in India. "Because at the end of the day I enjoy riding a motorcycle and I get on it and ride. Nobody is coming in the way. "So, I think a lot of cliches are what people have created and it’s really to put how we see things," she adds. "If you take circuit racing, there are a lot of women, while dirt and off-road - maybe just a couple of them. "But hopefully going forward that this mindset that people have that it is a male dominated sport should eventually change," continued Iyer. On her journey, she said: "I think the larger perspective is to say that it’s looked upon as a male-dominated sport. "But personally I haven’t faced any challenges, because the men around me have been extremely helpful. Whatever I’ve learnt it’s from them mostly." Iyer, who idolises Spanish cross-country rider Laia Sanz, thinks the sport doesn't need a separate category for women like in other sports, because of the lack of numbers among women riders. "Right now for me, what I’m doing, INRC doesn’t have a category for women riders," she starts. "I’ll be riding with men, so there’s no category as such. But I think when we have more women in the sport, then they it might sort of make sense to have a category. "Right now with the little we have, I don’t think it makes sense. 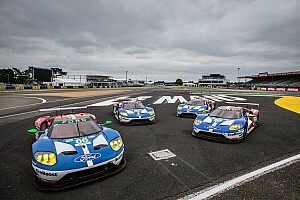 "If you ask me does motorsport need categories, men and women can always compete with each other. I don’t think we need categorising," she adds. 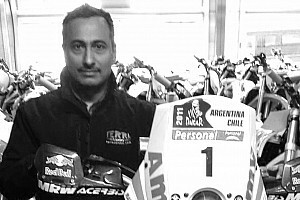 Apart from Sanz, the 24-year-old also looks up to Dakar legends Marc Coma and Toby Price, along with Indian's CS Santosh, Aravind KP and Alisha Abdullah. "Absolutely," she said on Dakar. "If you ask me what I plan for next five to seven years, then about doing a lot of cross-country rallies, working on the fitness, getting better on the motorcycle. "The ultimatum is sort of how to focus on Dakar and fitness areas. Hopefully, some rounds with TVS and if I get to ride with Sherco, I will take it." But her immediate target is competing in India's cross-country rallies such as the Desert Storm, Dakshin Dare and Raid de Himalaya. The Bangalore-based rider wants to finish as many rallies she can in her first full season as a factory rider. "I don’t have experience of rallies, so my focus is on finishing every stage and the rally successfully," she said. "We can all get excited and try to be the fastest but there’s no point if you have a fall and you don’t finish. It’s more important to focus to finish. "Yes, I am a beginner and I have a lot to learn so I’m going to take it little easy," she adds. "Neither TVS nor I am expecting to be the fastest or make podiums in the very first season because you are competing with all the guys who are seasoned riders. "So to get there it’s going to take a little while. This is just the beginning," sounding cautious in her approach. 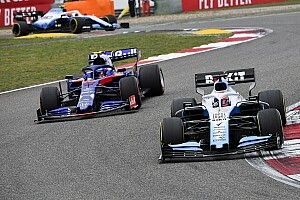 But her season suffered a minor blip after she fractured her left shoulder during practice, thus missing the first round. 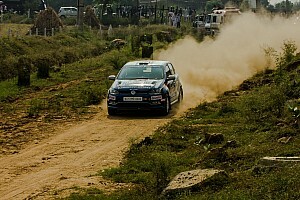 Iyer is pushing hard to get back to racing in the second round at Nashik. While Iyer is into music and photography, but for her, motor racing has always been a 'true calling' and becoming TVS' factory rider was icing on the cake. The Indian had practiced with KTM, before she was spotted by TVS who gave her trial runs on its dirt track, after which she was signed. "She [Iyer] looked extremely promising and hence we [TVS] took her into the team after conducting trials," said TVS chief Arvind Pangaonkar. "We are confident this experience will be a huge learning curve for Shreya as she competes with the best."